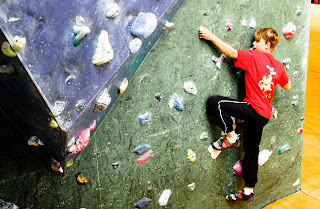 The last Thursday of August is a date that needs to be put on the calendar for all those kids who love climbing and The Climbing Works. 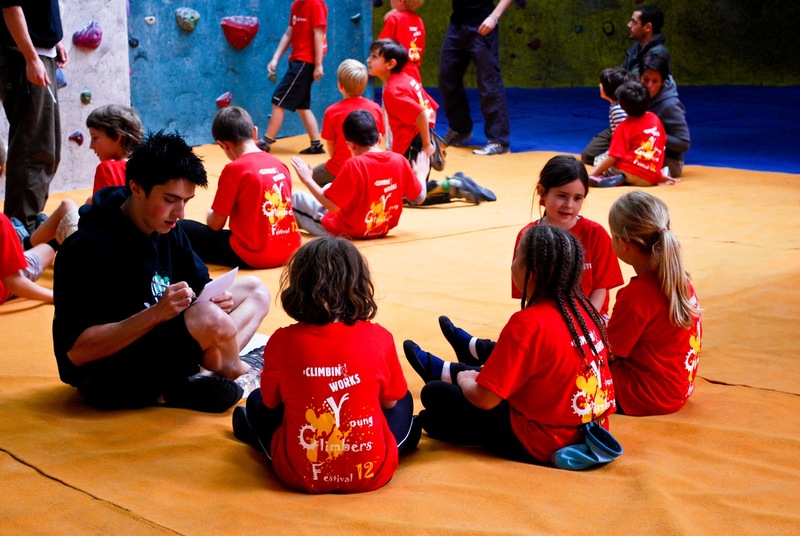 It’s the date of our annual Young Climbers Festival, the brain child of our very own Mini Cheese (Michelle) to celebrate the end of the summer. 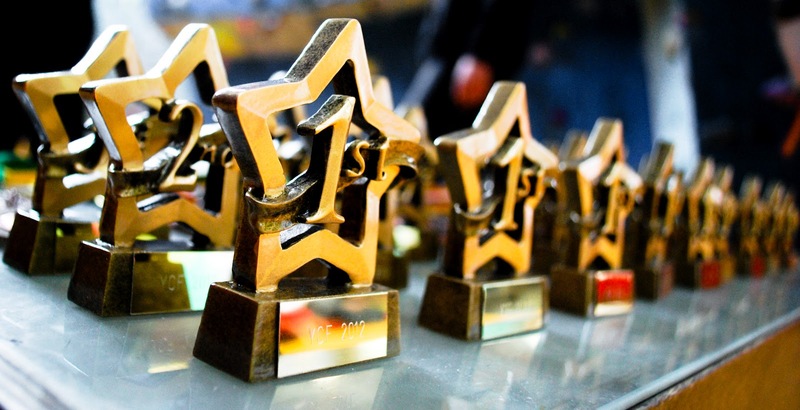 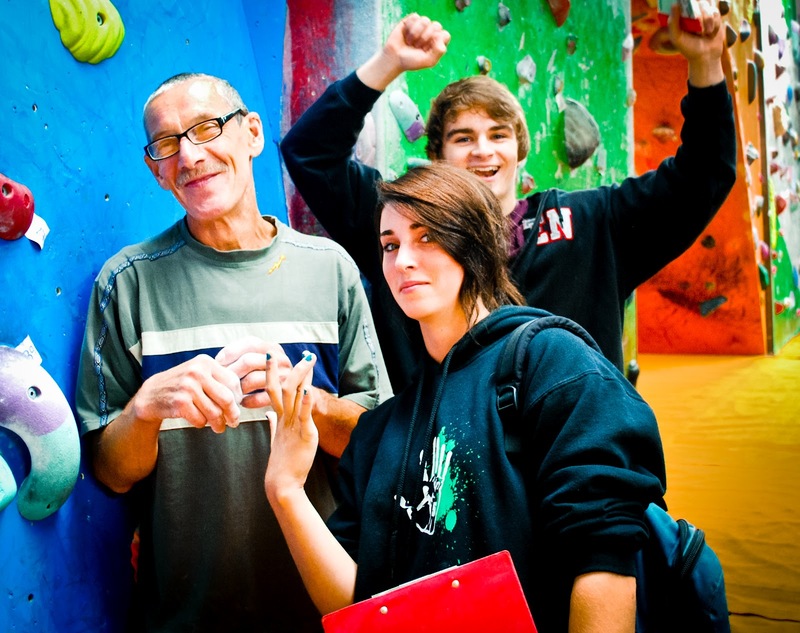 This year saw a record number of participants with all 50 allocated spaces filling up before the closing date. The festival is now in its 4th year and gets bigger and better every time. 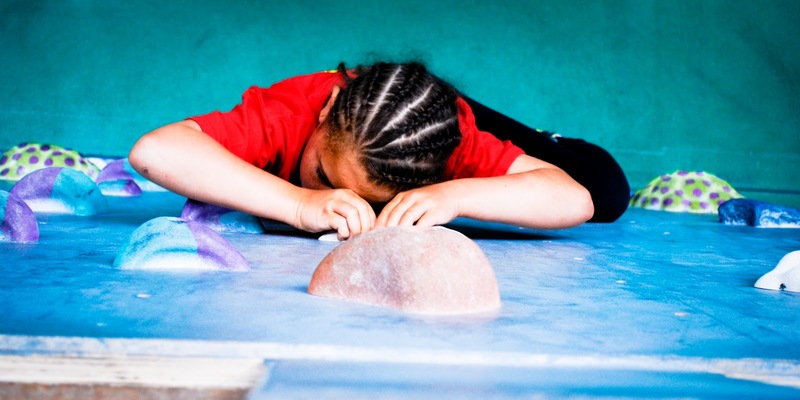 Without needing to be asked, parents will happily explain how much the festival means to their children who return every year. 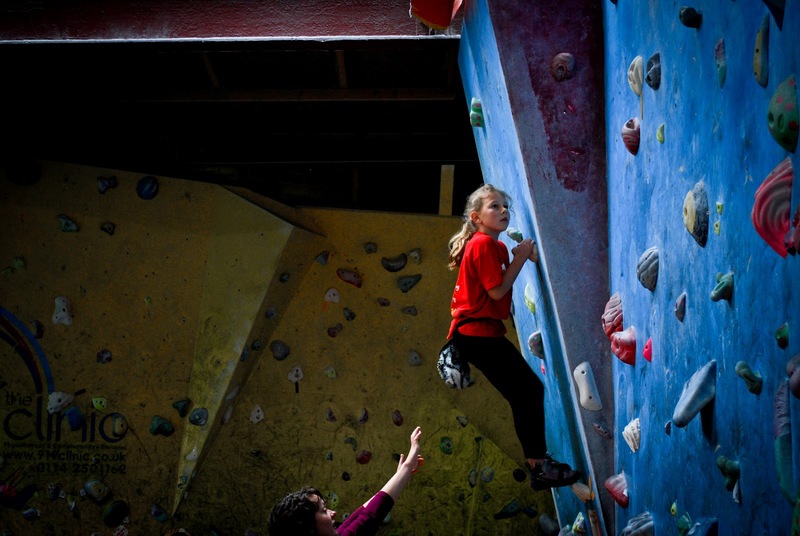 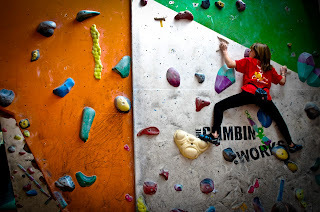 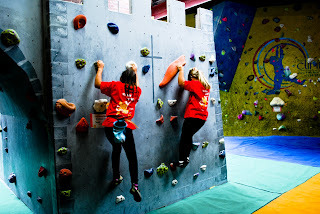 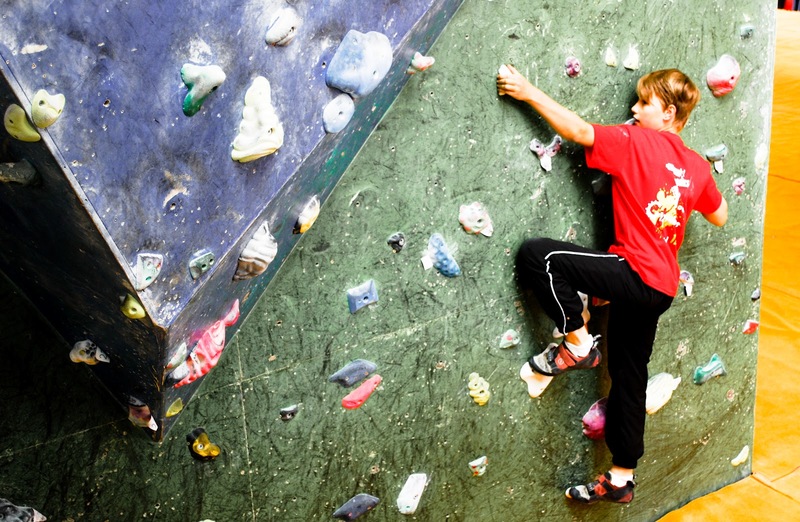 It reflects the ethos of The Climbing Works which is to have a fun and friendly place to come and enjoy climbing, where competition isn’t the sole focus and everyone climbs together, from complete beginners to euro wads. Everyone is looked after and treated the same. 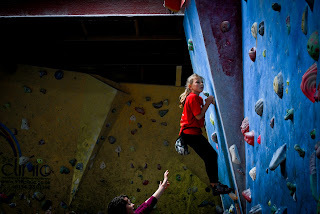 A few days prior to the festival a team of route setters set a tricky white circuit, which each year has to cater for 7-15 year olds, from beginners to the regular climbers that you see on Tuesday evenings burning off most of the adults. 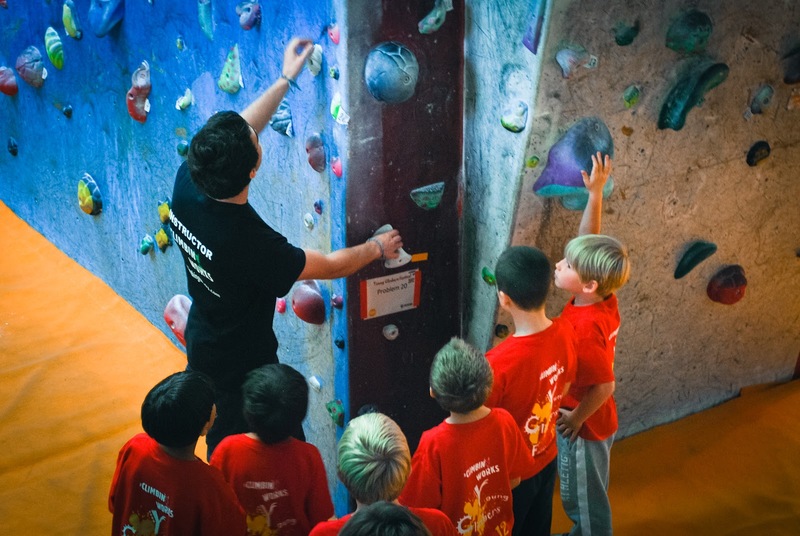 After rigorous testing with the setters trying to pretend to be 3ft tall, the 35 problem circuit is divided between the different groups depending on the age and ability. 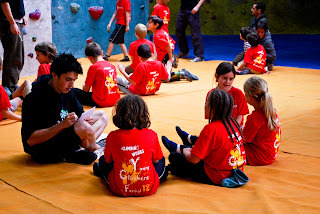 The day of the event always sees anxious participants so to shake off the nerves our instructors run a thorough warm up that consists of crazy games and stretches. 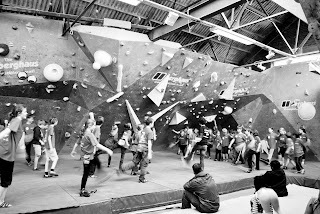 Before long everyone is laughing and smiling and ready to be split off into their groups. 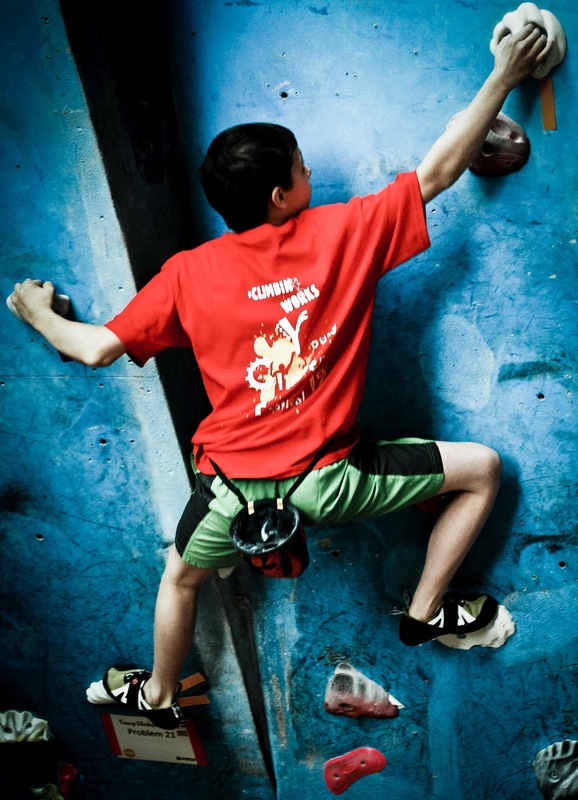 Each group has between 10 – 15 problems to try. The kids love the problems set, they get to try harder than ever before on climbs that are not too reachy, experiencing climbing on delicate arêtes, crimpy slabs, dynos and traverses. Every climber steps up to the challenge and from a spectator’s point of view it’s incredible to see these young kids pulling moves like us adults. Before long the event is over and a presentation is held awarding not only those children who have finished in 1st/2nd/3rd but also those who have shown real effort during the festival. 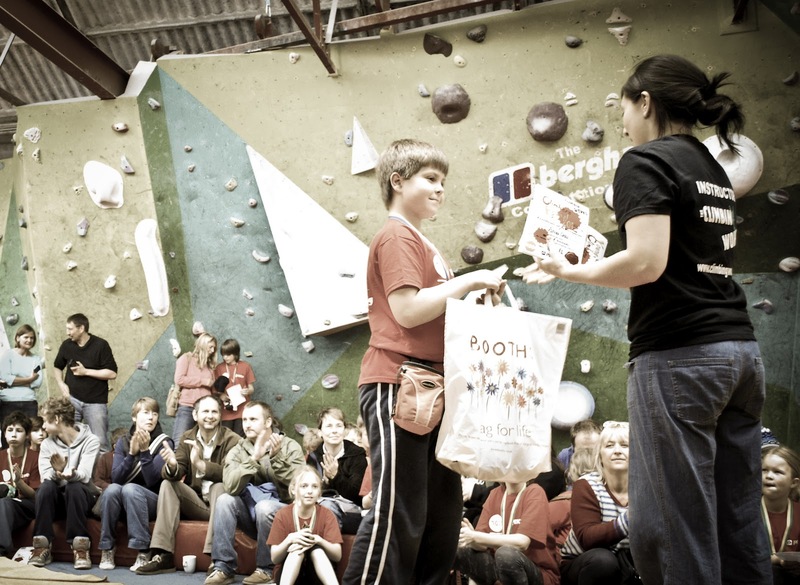 Prizes where very kindly donated by Pitch Climbing who had made chalk bags for every child (and were specifically chosen for their colourful and creative designs), Moon Climbing, who donated 1st place prizes and Smart Wool who donated 2nd place prizes. The final presentation was to announce the winner of the flag design competition, Josh Burns (aged 9) was the lucky designer who was presented with a goodie bag and his design sent off to the printers to be mad into a real flag which will be the finishing touch to our new climbing castle. A big thank you to everyone who took part, their parents for the support, the route setters and the sponsors. 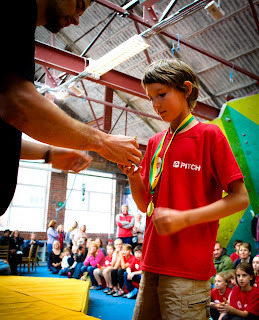 The biggest thank you has to go to our team of instructors and junior helpers who make the day that bit more special.